This entry was posted in Uncategorized and tagged art, art market, coffee shop, demographic, design, documentary, funny t-shirts, guy, humor, marketing, merchandise, mockumentary, odd, odd guy art, oddguyart, printed tees, shirt, T-shirt, T-shirts, tee shirts, tees. Bookmark the permalink. 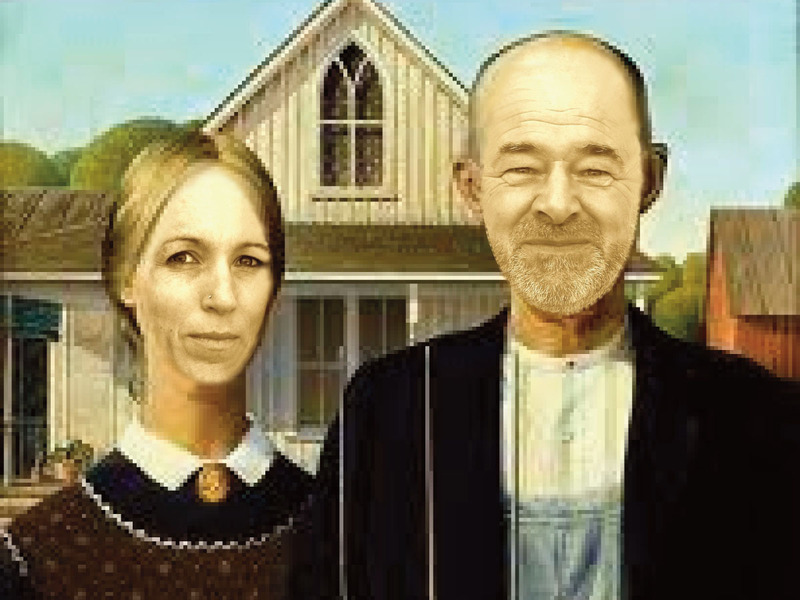 I love your American Gothic image, may I post it on my blog? I am doing a posting on american Gothic inspired images, and yours would fit in perfectly. Sure, Karen, you can go ahead and use our image. Yours sounds like an interesting blog post. We’ll look forward to reading it!